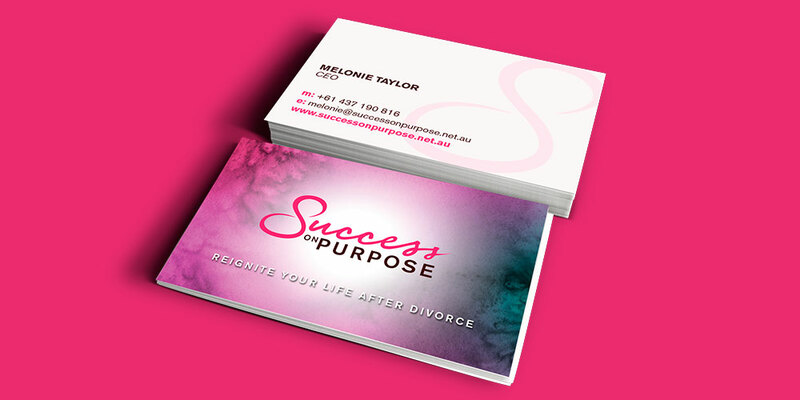 Results: Success on Purpose approached SWGD to develop the branding for their start-up. 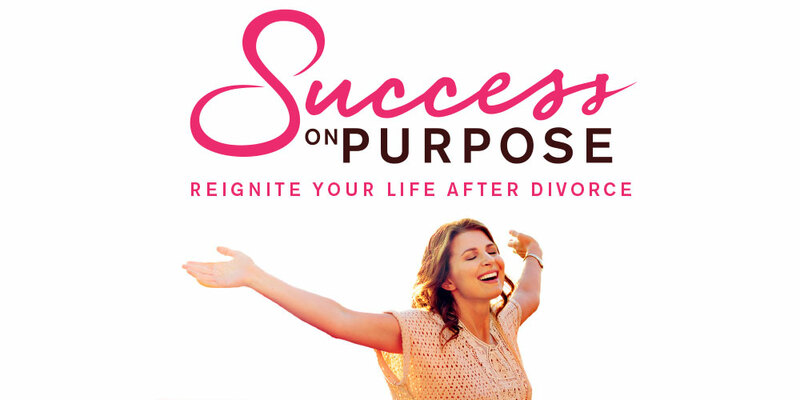 The Success on Purpose brand promises to unlock the untapped potential in every woman that has been through a divorce. Through a holistic therapeutic approach the services empower woman to reignite their passion and live the rich life they deserve.